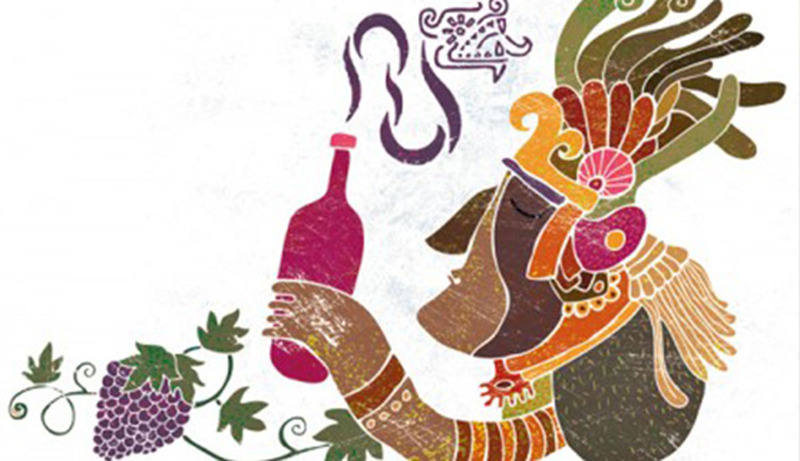 Mexican wineries submitted 18 wines to the Brussels World Wine Competition and came home with 18 medals, six of them gold. The 2017 edition of the Concours Mondial de Bruxelles attracted 9,080 entries from 50 countries competing for grand gold, gold and silver medals. 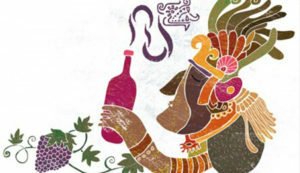 A panel of 320 international judges – journalists, buyers, oncologists and sommeliers – gave Spanish wines the highest number of medals, followed by France, Italy, Portugal and Chile. Another country in the top 10 was China, which doubled its medal count this year. * Solera Blanco (Santo Tomás), Valle de Santo Tomás, Baja California. * Tierra Adentro Syrah Merlot Tempranillo 2013, Valle de Guadalupe, Baja California. The annual competition, which describes itself as the United Nations of Fine Wines, was held last month in the city of Valladolid, Spain, in the heart of the winemaking Castilla y León region. Next year it moves to Beijing, China.